It has been a good year for women in horror. This Halloween, The Finals Girls present a selection of shorts from some of the most exciting new female voices in genre cinema. Films that delve deep into the darkest human desires, bringing an unforgettable array of monsters to the screen. These slick and scary films explore themes of body anxiety, repressed desires, social pressures and unspoken fears. 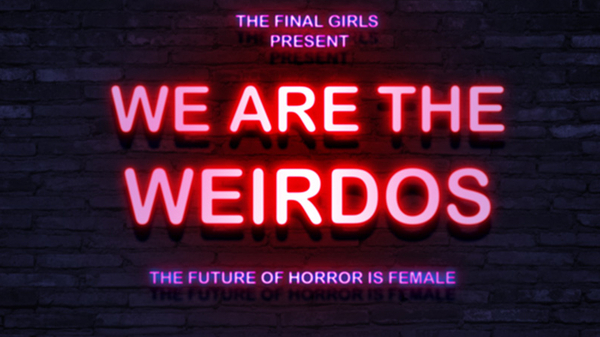 Embrace your nightmares because the future of horror is female. Bristol-based director Gabriela Staniszewska will introduce the selection which will include her own short film, I Should have Run.